Exactly one hundred years ago, off the rocky shore of an isolated Northern California town, a ship of lepers seeking refuge was betrayed by the town's founding fathers and burned, dooming everyone aboard. Now, tonight, the ghosts of the long-dead mariners have returned from their watery graves to exact revenge. 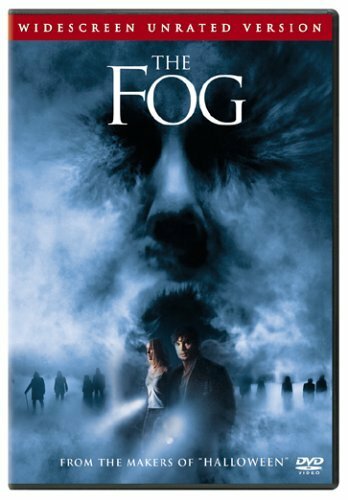 Shrouded within a supernatural fog, the ghosts trap the residents of the remote community, intent on seeking out the descendants of those who founded the town...and killing anyone who stands in their murderous path.